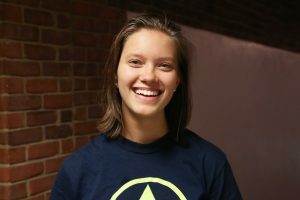 Emma Mattson ('21) writes for the Campus section of the Vanderbilt Hustler. She studies Communication Arts, Spanish, and German in the College of Arts and Science. In her spare time, she eats Grins obsessively, listens to indie music, and tries to pet all the dogs on campus.